Our favorite time of year is here again. Hard to believe its been 50 weeks since we released Calling Out. But it has. Well, I guess that depends on how you look at it. Technically we didn’t have vinyl for sale until like September. Oh what a weird year. Anyway, yeah…its been like a year. 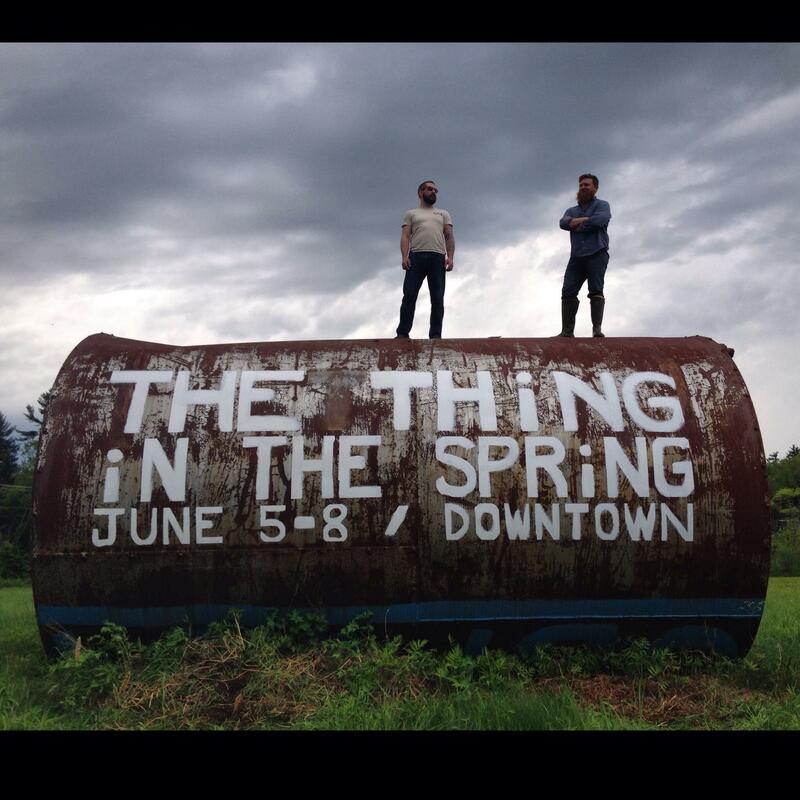 The 7th annual Thing in the Spring is coming up in a little under two weeks in Peterborough, NH and the line-up is sick. We’ve got a handful of NEW SONGS (no for real, we finally have new songs) and we are playing outdoors with a lot of other bands that we adore. There’s a ton happening that weekend so just visit the website to see.